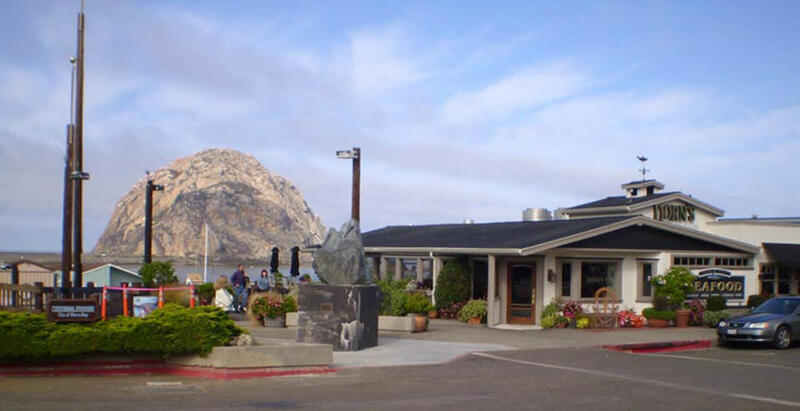 A Morro Bay favorite since 1942, visitors can enjoy breakfast, lunch or dinner at the famous Embarcadero with amazing breathtaking views. 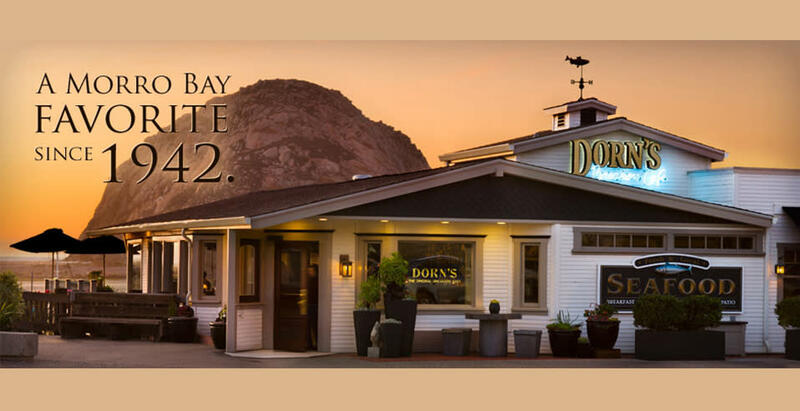 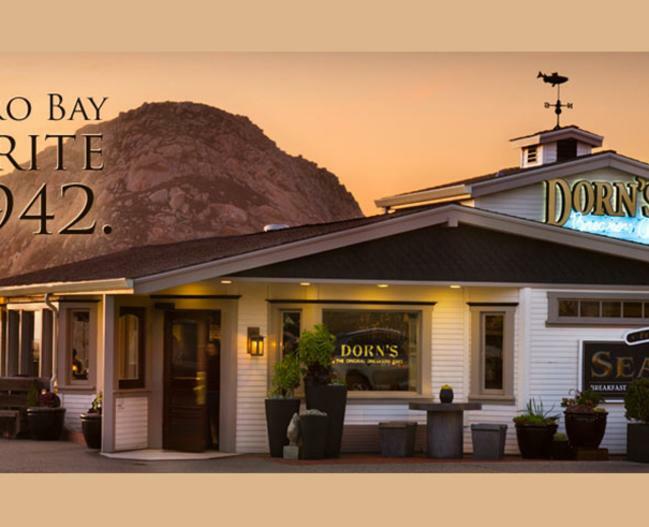 While seafood is at the heart of the menu at Dorn’s, many delicious land-based options are also available including pasta pomodoro, chicken marsala, and New York steaks that are hand-cut and dry-aged on premises. 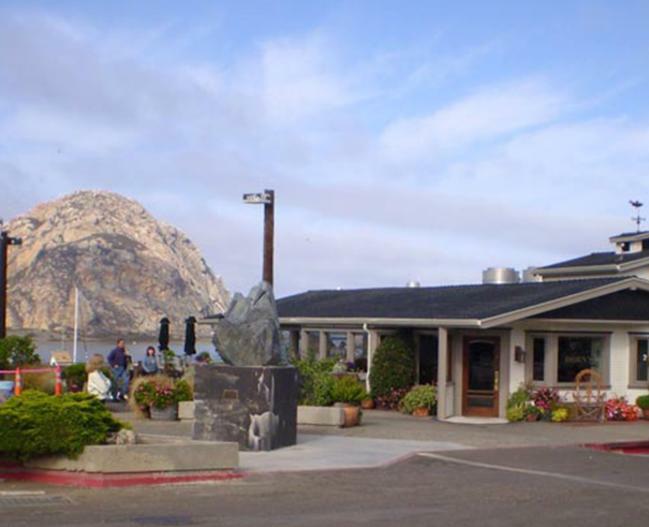 Come in for Sunday brunch and enjoy the newly rebuilt patio overlooking the Embarcadero and the bay.